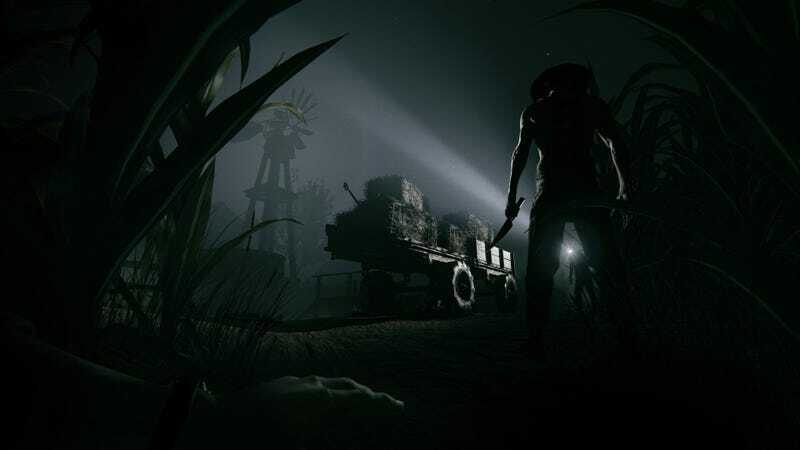 Australia’s infamous Classification Board last week essentially banned the upcoming Outlast 2 from going on sale in the country. And only a few days later has backed down and said, oh, ok, the game is actually fine. The initial reason given for the Board’s decision was that, despite Australia now having an 18+ age classification for video games, there were scenes in the game related to sexual violence that exceeded what was permissible even under that rating. Now, though, it’s OK. The game’s local publisher told Press Start this morning that Outlast 2 is actually going on sale with a rating of 18+. The reversal comes after an internal review that took place following the original decision. The game hasn’t been modified in any way from when it was first submitted for review...the Classification Board simply changed its mind. If you’re wondering why I’ve used the word “ban” here when the government doesn’t...the Board’s refusal to classify a game bans a product in all but name, because without an age rating a video game is not legally allowed to be sold in Australia.